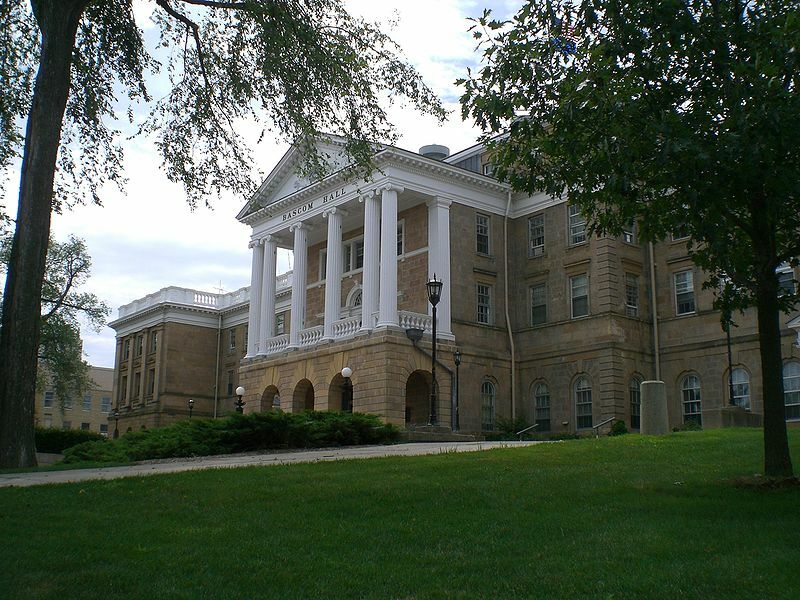 The University Research Park of the University of Wisconsin, Madison, located 3 miles away from the main Madison campus on 260 developed acres, is comprised of 1.8 million square feet of of laboratory space within 37 research buildings. In this space over 10,000 researchers from 126 companies work in the 91 research labs on campus to further biotechnology research and product development. Since its establishment in 1984, the University Research Park has greatly contributed to bioscience and technology research, and has grown to be one of the most successful research and technology parks in the United States and contributes $825M to the local economy each year. 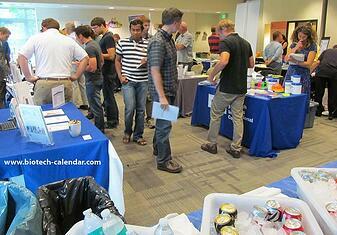 Biotechnology Calendar, Inc. holds an annual BioResearch Product Faire™ Event at the University Research Park that gives lab supply companies the opportunity to meet with researchers on campus interested in discovering new products and technologies to help further their lab work. 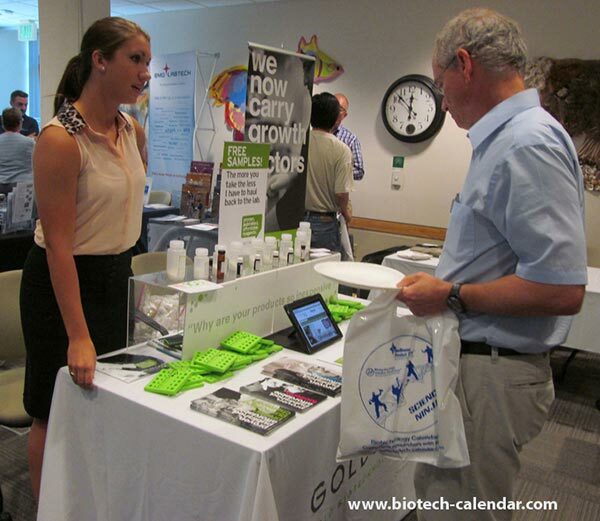 While in Madison, make the most of your time by participating in the 16th Annual BioResearch Product Faire™ Event at the University of Wisconsin, Madison on Friday, July 17, 2015. Learn more about the event here.